The owners of Askham Hall recently purchased a 17th century village pub and have now revealed plans to transform the building into a new health and wellbeing hub in the Lake District. 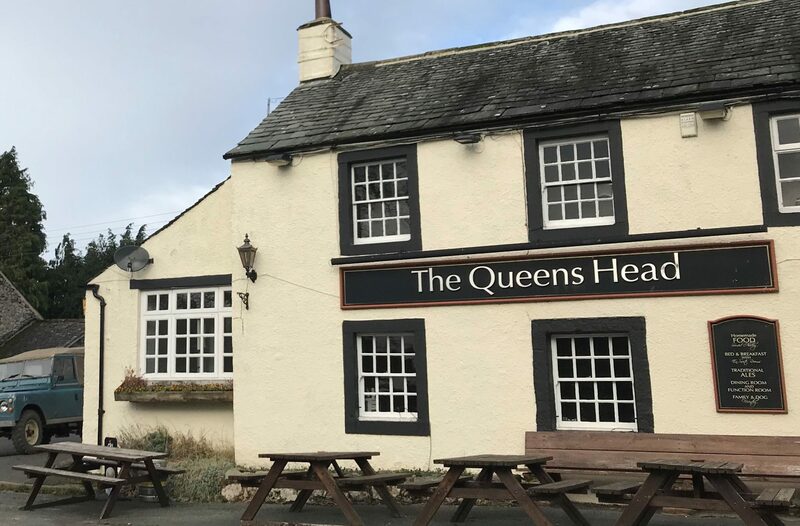 Work is now underway to refurbish the Queen’s Head in Askham, which was acquired late last year by owner Charles Lowther, as part of an ambitious plan for 2019. The pub is situated close to a newly-established ‘Health Barn’, an 18th century rustic barn, which offers a range of treatments and workshops, as well as the only floatation tank in Cumbria. Bedrooms at the Queen’s Head will be remodelled and dishes in the pub cooked using produce from the kitchen gardens at the 3 AA rosette Askham Hall and the estate farms. Owner Charles Lowther opened the 18-bedroom Askham Hall in 2013 with his sister Marie-Louisa Raeburn and his wife Juno.